I have a 66 Monza coupe that I plan on using. The body was a barn find and in very good condition. I have 3 other corvairs, all in restored condition, 62 spyder convertible, 61 Paxton supercharged Greenbrier and a 65 turboCorsa. 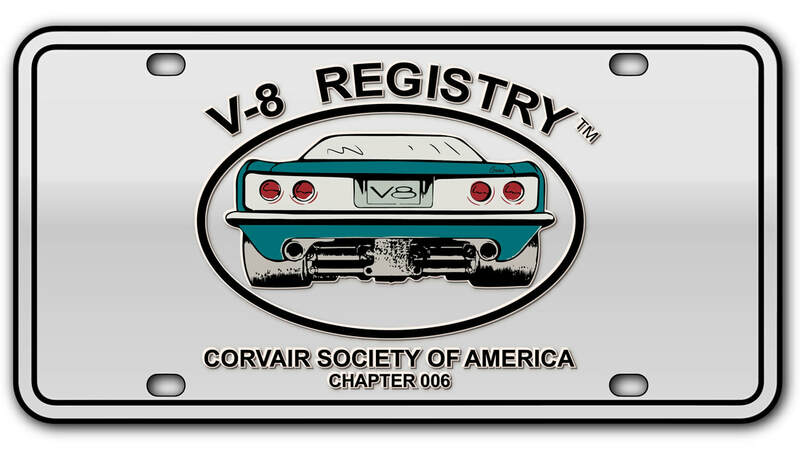 I'm 80 years old and I would like to build a Corv-8 before I lay down the tools. I feel if I join this club I will be able to get the information needed to complete this project . I want to know where to go to to get the plans as to beginning this project. Basics like preparing the car to adapt the V-8 power train.